For the second interview of our Advisor Spotlight series, we’ve sat down with digital marketing leader Dominic Collins. Dom has spent his career driving the digital transformation of huge companies like Sky, Autotrader, Orange and EE, where he has undertaken multiple senior positions with great creativity and commercial success. Since 2015, he’s been immersed in the Silicon Valley environment, working as the General Manager of Jaunt, one of the most innovative companies in the VR and 360 space right now. 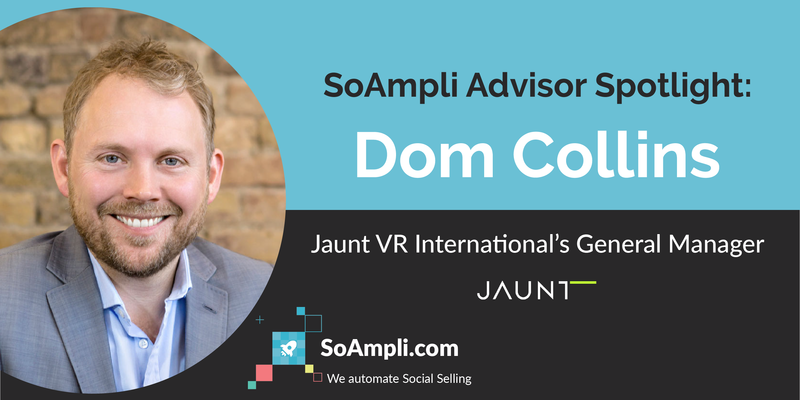 In this interview, we spoke with him about the current state of the VR industry, how companies should automate the discovery of marketing insights to stay ahead of the curve, and what inspired him to join SoAmpli in 2014, when we had not even taken our first baby steps. Q: Can you tell us a bit about your new adventure in the world of VR with Jaunt VR? A: I met Jaunt VR in September 2015, when I was doing the West Coast Tour with the agency WPP. It’s a great trip where they take CMOs from different countries to meet the founders and leaders of companies like Twitter, Facebook and Google to see what learning there is from how companies work in Silicon Valley. The last company we met was Jaunt. I felt a real connection with the people there as well as being a big believer in the power and opportunity of VR as a whole. There were also a number of cross overs with my background and their partners and investors. It seemed like a perfect fit at the time, and I’ve been working with them pretty much ever since, developing and running all activity outside the US. Q: There is a lot of buzz around VR at the moment. What are the top challenges of building a business while you also need to actively educate your audience about a new technology and its possibilities? A: Jaunt is one of the biggest VR media companies in the world, creating and distributing content across multiple VR platforms. This means we’re completely hardware agnostic and make work for native VR devices such as Oculus Rift, Playstation VR, Google Daydream and Samsung Gear, all the way to monoscopic 360 videos on Facebook and YouTube. There are many multi-billion dollar companies like Google, Facebook, HTC, Microsoft, Sony and Samsung making big bets on VR being a significant part of their business and our lives in the future. They are leading on evangelizing and educating the audience around VR and the technology. But none of these companies actually make content, they make tech or run platforms for content. History has shown time and again that new technology will only really take off once there are compelling experiences that users want to engage with. I was at Sky when we launched HD and what made HD take off was not the availability of HD televisions, but of content the audience wanted to watch in high definition. Right now, there is not much VR content out there, so the content creation rate of Jaunt really stands out. We are working with some of the biggest media partners including Sky, ESPN, ABC and CBS, have also partnered with sports like the NFL and Manchester City, worked with musicians like Sir Paul McCartney and The Grateful Dead and work with a lot of brands like Unilever, Gucci and Land Rover. There are over two billion smartphones around the world that can play 360 video and with a low cost headset they can be the “gateway drug” into higher quality and more interactive VR. We at Jaunt decided from the beginning that we would lay out our stall to be the best and highest quality at producing and distributing VR content across all VR platforms. We’re excited about the opportunity to help drive this new industry and to be working every day with amazing, creative marketers and storytellers. 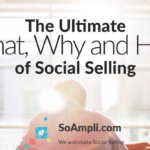 Q: At SoAmpli we are working on the exciting possibilities of artificial intelligence to optimise social media content for best sales results. What are your thoughts on the impact that AI will have on marketing? A: Good marketing has always been data-driven. 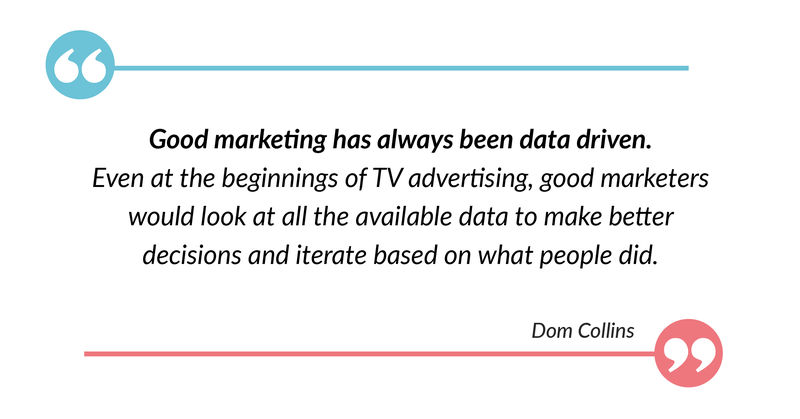 Even at the beginnings of TV advertising, good marketers would look at all the available data to make better decisions and iterate based on what people did. Today we’re in a situation where there’s way more data than what we know what to do with. As a marketer, you need to be able to take all the available data and turn it into useful insights, which then lead into actions that allow us to learn from, iterate and improve. It’s obvious that the more data you have available, the more you need to automate how you create that insight. Call it AI, call it machine learning; either way, what you need to make better marketing decisions is a smarter way of making sense of the avalanche of data we are exposed to as marketers on a day-to-day basis. In this respect, companies like SoAmpli that create services to be able to do that, and companies like SoAmpli’s customers who will engage with those services, will gain a clear competitive advantage over those who don’t. Q: You have written in the past about how companies should become digital across all disciplines and in all departments. In your experience, is the change happening in a satisfactory way? A: Companies in different industries are at different positions along the digital maturity curve. For example, if the need to undergo a digital transformation hit your business early, then you will be an inherently digital business today. However, it could also be that you’re a more traditional organisation where digital has just started having a bigger impact. Wherever you are, the important thing is to be cognisant about your position, and to look behind you to learn from what has happened to other industries that have already had to transform to survive and/or thrive. Also, it is important to avoid creating ghettos within your organisation for the “digital team”. Even when you decide to have a standalone department that leads the digital transformation, as they are experts in user experience, web design and technology innovations, they need to work closely with everyone else. In fact, every part of the organisation needs to be digital first, especially if you want to attract the right talent. From HR and employee engagement through to your sales team and customer service, everything needs to be embedded in digital and social because that’s how people live their lives. Like Murdoch said, “what do we – a bunch of digital immigrants – need to do to be relevant to the digital natives?”. As an example, if people are predominantly influenced on decision-making based on their connections on social media, your company should find a way of making the most of that. As the biggest advocates of your company are probably your employees, empowering them to be more influential to your customers online is a complete no-brainer. Q: Last but not least, a little bit about you and SoAmpli… How did it all start? What got you interested in the project? And what are you most excited about for the future of our start-up? A: I’ve known Maz for a very long time. I employed him when I was at Sky, so we worked together closely and we have kept in touch ever since. I must say I’ve always been a supporter of him, and when in 2014 he was looking to launch SoAmpli, I decided to join in. Personally I have spent most of my career helping big companies be more digital. 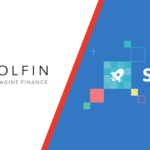 A few years ago I thought it would be more rewarding and almost certainly more fun to help digital companies be bigger, which is why I joined Jaunt and also why I decided to become an investor and advisor of SoAmpli. I truly felt that, having been a CMO, it was a product that I could help develop, grow and promote. Also, I believe SoAmpli has a huge promise and it is sitting on the shoulders of well-understood trends.